Mabel and Theodore had spent the early months of 1888 on private explorations and ‘excavations’ south, along the Turkish coast from Constantinople, and as far as the island of Kastellórizo. Their discoveries, however, were minor ones and the trip as a whole had been frustrating and a disappointment for Theodore after his earlier successes in the Cyclades (1884), the Dodecanese (1885), the Eastern Aegean (1886), and the Northern Aegean (1887), which had gone some way to establishing him as an explorer/archaeologist of promise. The trip was to have later ramifications, with Theodore’s judgment being called into question and notice being taken of him by the British Foreign and Indian Offices. Relations, as ever, in the eastern Mediterranean were sensitive and the diplomats were busy. A further issue was the question of unapproved archaeological excavations; both Greece and Turkey were well on the way to laying the foundations of modern regional archaeological controls. It was prudent therefore for Theodore, in the short term at least, to look elsewhere, and so for their 1889 season the Bents sought a new focus for their research. Ten years previously, in the winter of 1878, the British Captain E. L. Durand had undertaken tentative explorations among the enigmatic and extensive ’Ali grave mounds on the small island of Bahrain in the Persian Gulf. Theodore, no doubt having read Durand’s work and perhaps even having seen the inscription, was curious about various long-standing theories and Classical references that seemed to link Bahrain with the Phoenicians, and in turn to the movement of early peoples around the Eastern Mediterranean. There were other associations for the couple. Mabel shared the contemporary curiosity for Biblical associations (which was to develop later into a form of fundamentalism), and the Phoenicians, mentioned in the Bible, had links with Solomon. A reference to the ‘Queen of Sheba’, and her connections with the territory of ‘Sabæa’, appears for the first time in the couple’s papers. Theodore and Mabel accordingly made for the Persian Gulf, via Aden and India, with the idea of passing their 1889 season investigating on Bahrain. The summer of 1888 was taken up, as usual, with Theodore conducting a busy schedule of talks and lectures, as well as a non-stop programme of article-writing and publishing. Late summer was the time for extended holidays in Ireland and northern England, seeing family and friends, and so it was not until after Christmas 1888 that Theodore and Mabel had everything in place to leave London for Bahrain. Through Suez, and changing at Aden, they reached Bombay after three weeks and immediately left for Karachi and a cruise up the eastern side of the Persian Gulf, after making a brief halt at Muscat before crossing to Bushire, arriving there on 1 February 1889. 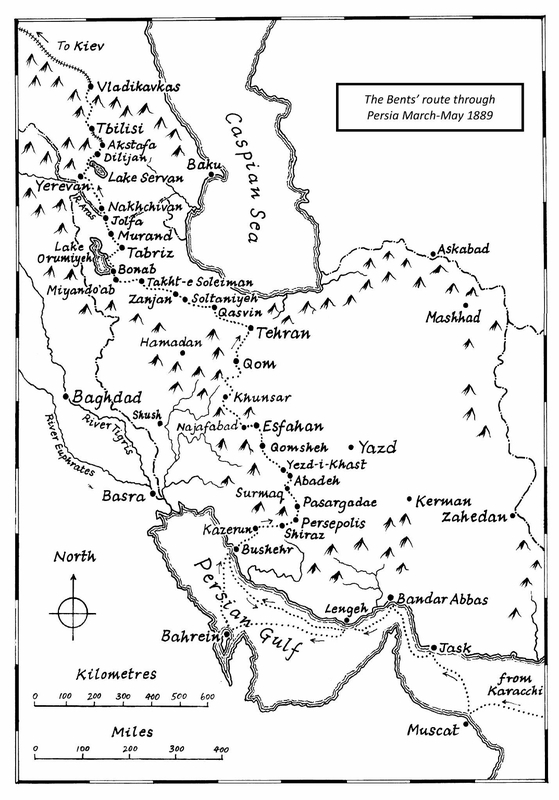 The Bents’ route through Persia, March–May 1889. Drawn by Glyn Griffiths. © The Bent Archive. With this throwaway remark, Mabel announces their epic ride of some 2000km through Persia. Amongst magnificent scenery, and in and out of some of the most wonderful Islamic architecture still to be found, Theodore was inspired to follow the Medes and Persians and Alexander the Great. The exact whereabouts of Herodotus’ Ecbatana was awaiting confirmation, and the intriguing sites around Takht-i Sulieman were little explored, if not unknown. 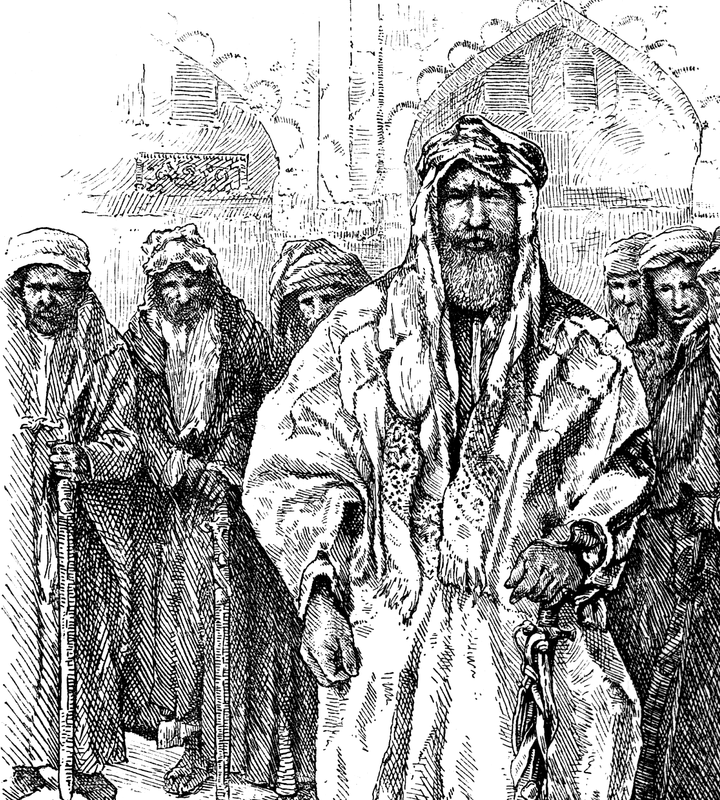 Theodore was also aware of the impending visit by the King (Shah) of Persia to Europe and England over the summer of 1889. Indeed, the couple managed to gain an audience near Zanjan (late April 1889) as the Shah was beginning his progress overland. Theodore (ever on the lookout for suitable material) welcomed the chance of penning articles for his English and American readership; these were often embellished with his sketches and his wife’s photographs. Mabel’s Chronicles from now on flash with references to her cameras. She was a notable pioneer of field photography – travelling with a portable darkroom and all its contemporary paraphernalia. Notwithstanding a few monotonous ones, their Persian days were spent among the beautiful scenery, sites and architecture, as well noting the habits and occupations of the people they passed, ending on the northern border at Jolfa in May 1889. Dispensing with all the luggage they could at this point, Mabel and Theodore crossed into Armenia and modern Azerbaijan, before catching a series of trains, via Tbilisi, to Kiev and Warsaw. They reached London again on 11 June 1889. 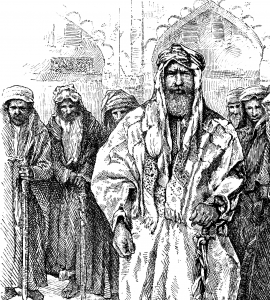 In contrast to some of their previous expeditions, the finds and souvenirs brought home by the Bents from Bahrain and Persia were not numerous. Theodore’s archaeological material from the mounds of ’Ali (Bahrain) is stored in the British Museum. Mabel enjoyed buying bric-à-brac and curios from the bazaars, and the Pitt Rivers Museum in Oxford has a collection of donations from the couple.